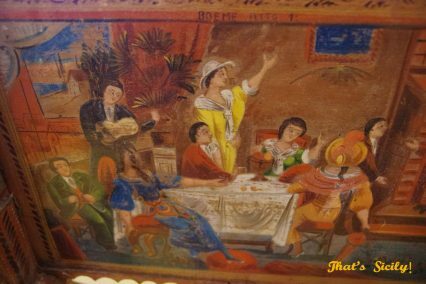 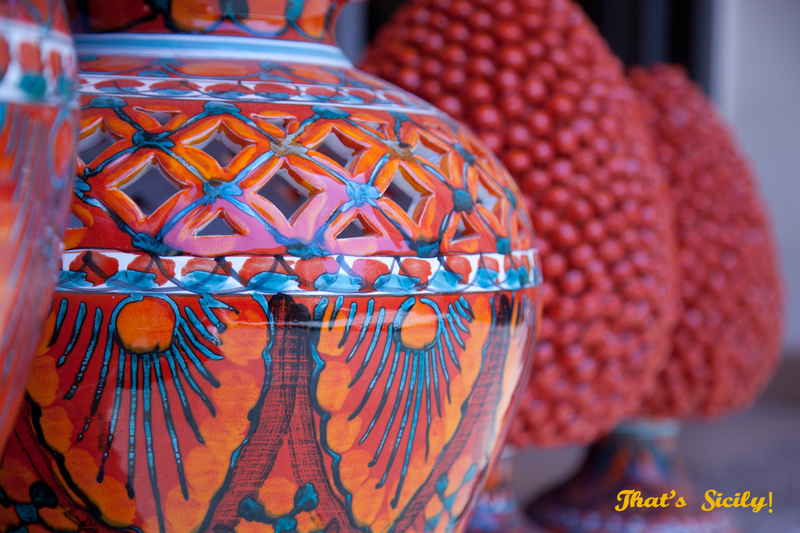 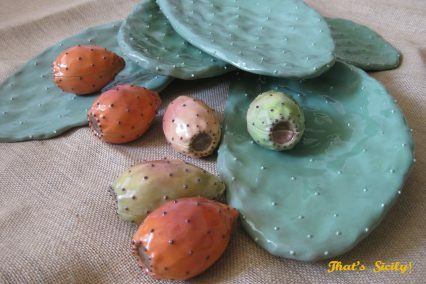 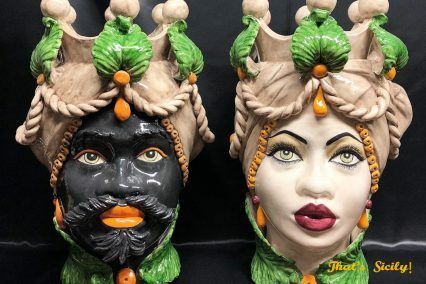 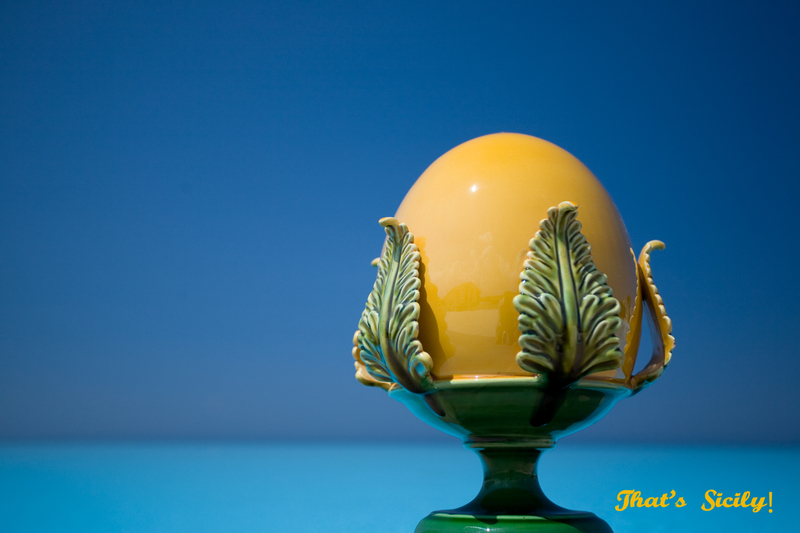 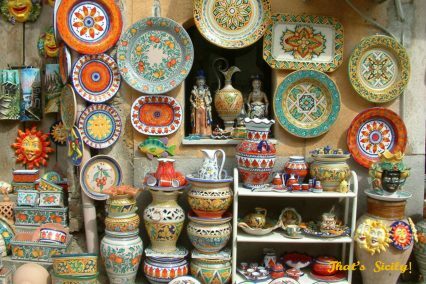 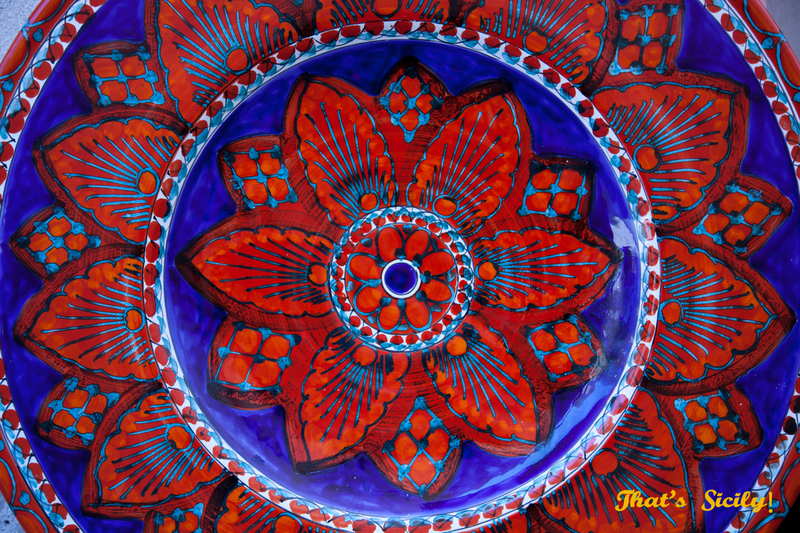 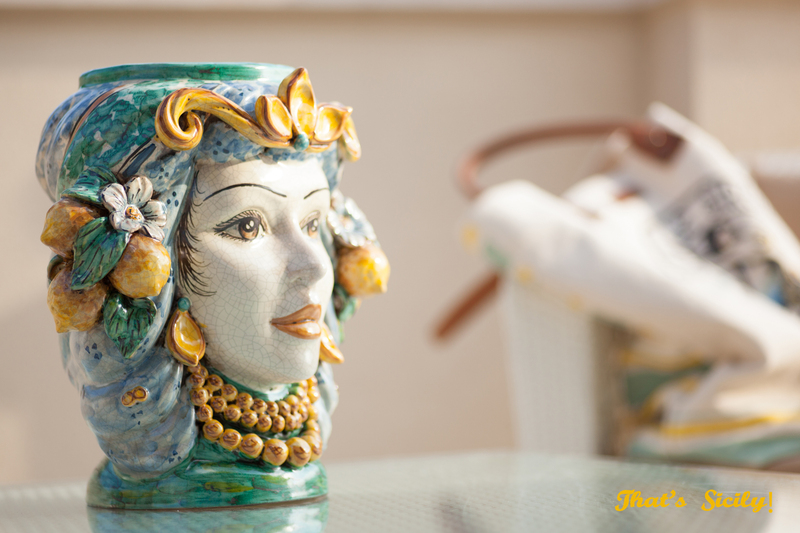 Distinctive colourful and much sought after ceramics from Caltagirone situated inland on a mountain peak, in the province of Catania and Santo Stefano di Camastra by the sea, in the province of Messina. 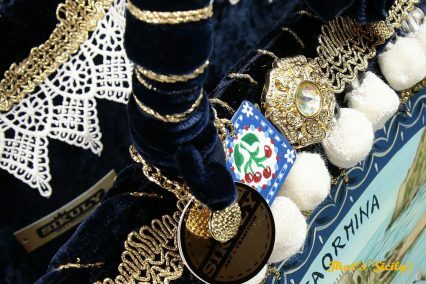 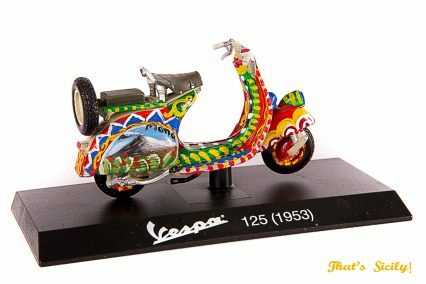 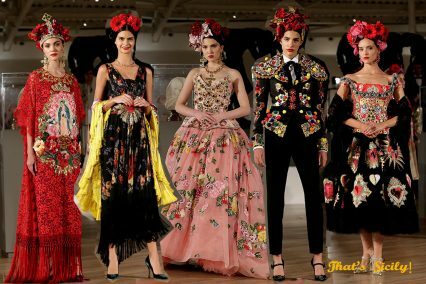 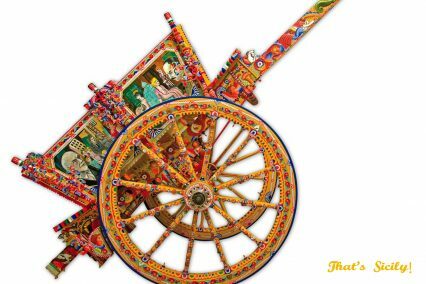 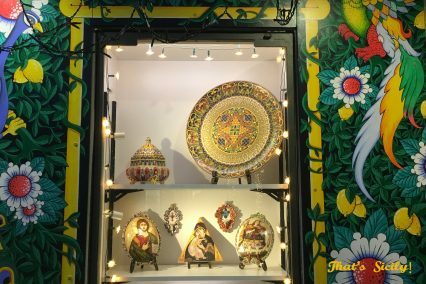 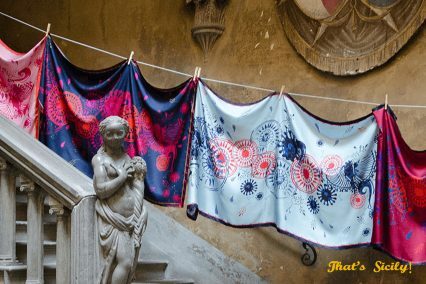 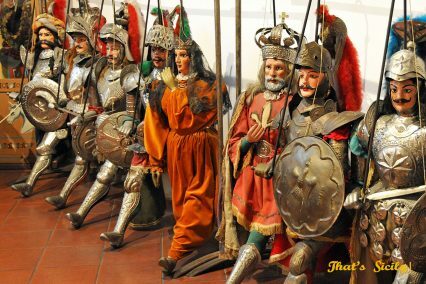 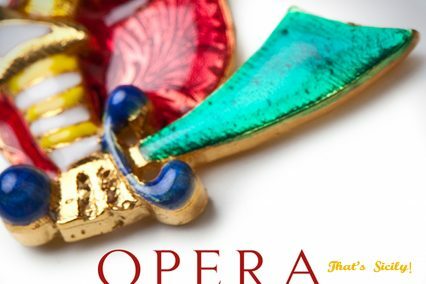 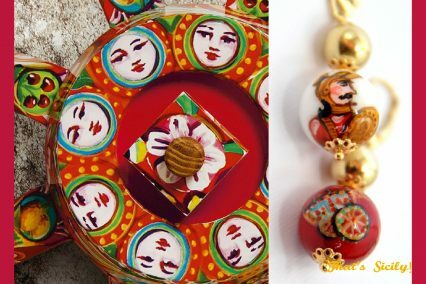 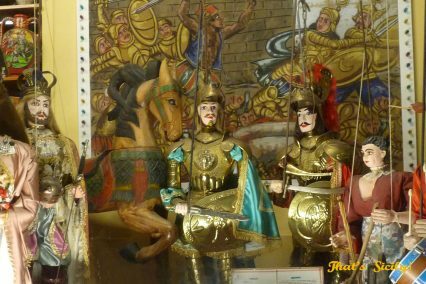 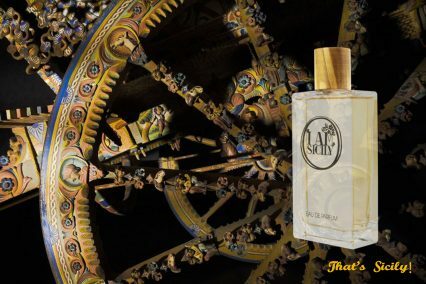 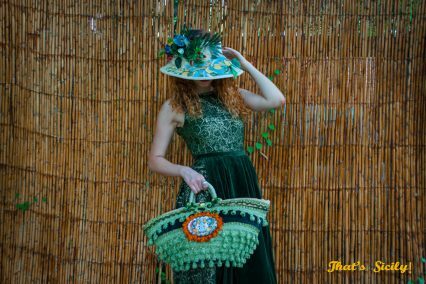 Hand made traditional puppets, antique lace and folkloristic-ally painted mini versions of horse carts and vespas…or anything really, painted/decorated with these colourful detailed swirling patterns and historical scenes. 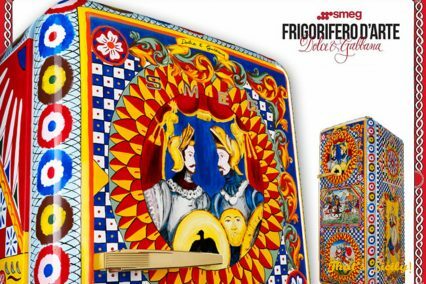 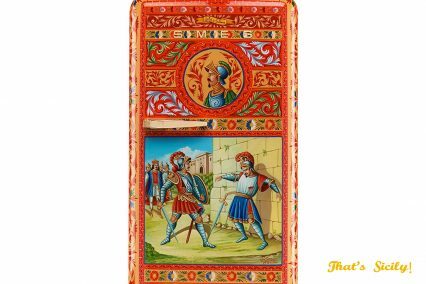 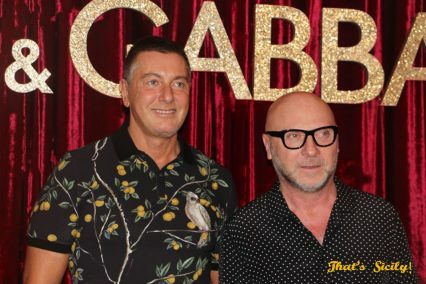 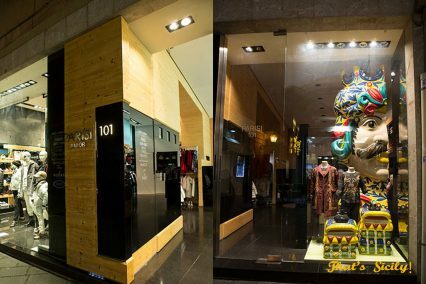 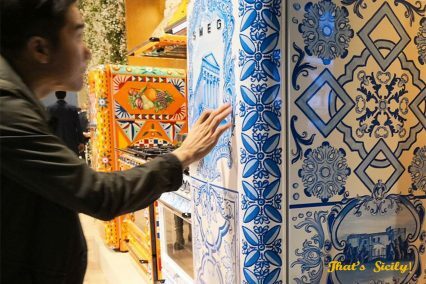 These days yo will find them on anything from clothes, bags, shoes and jewellery to fridges (a collaboration between Smeg and Dolce Gabbana). 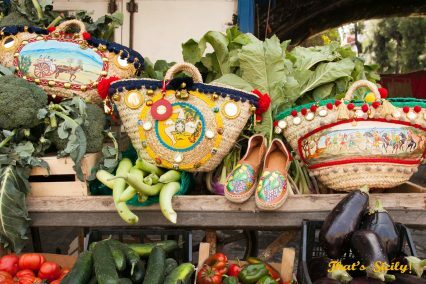 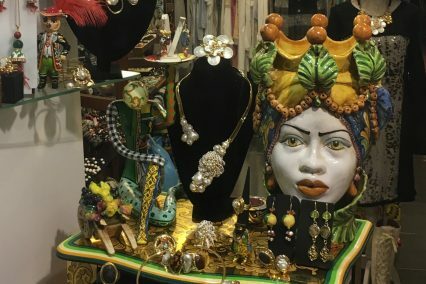 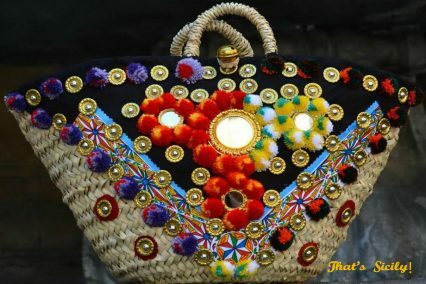 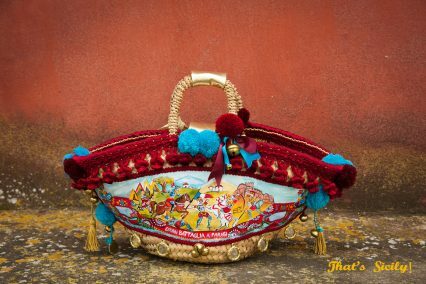 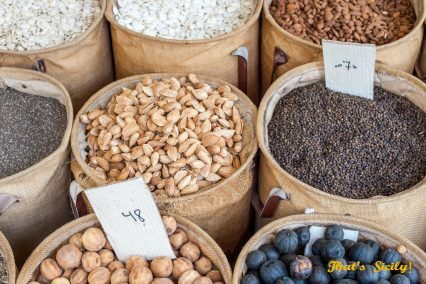 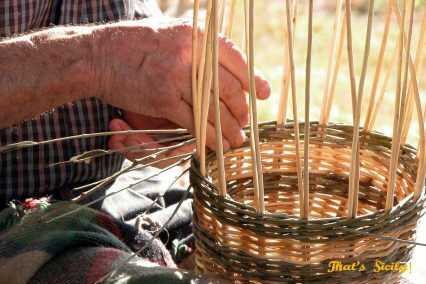 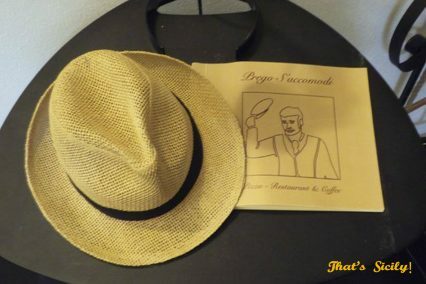 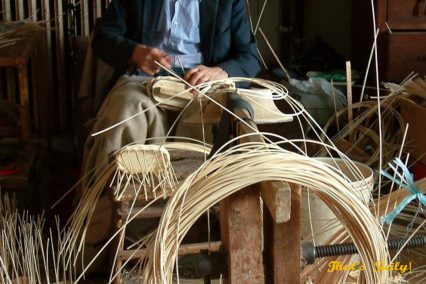 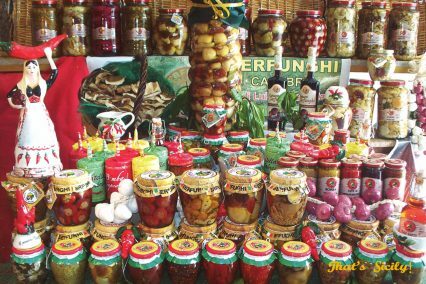 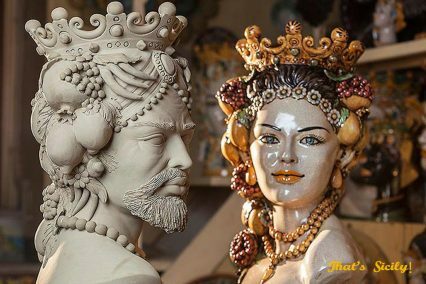 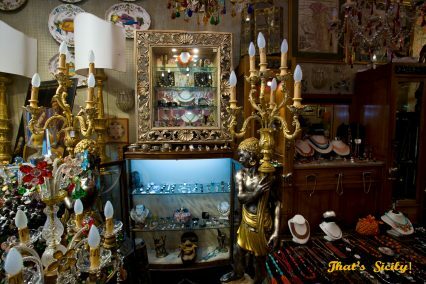 There are many local markets around Sicily worth visiting and if you know your arts and antiques, you can easily make many great bargains here. 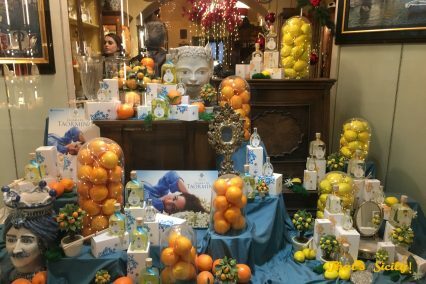 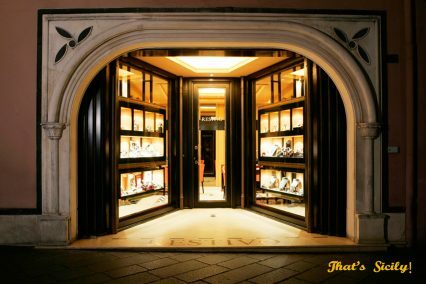 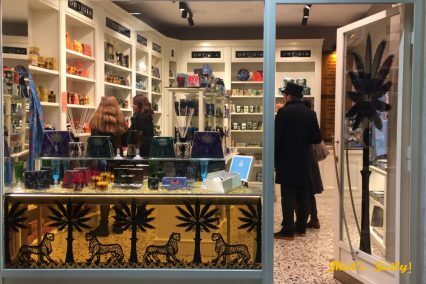 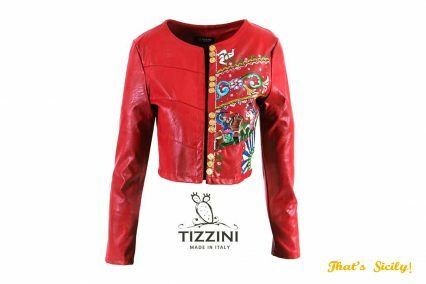 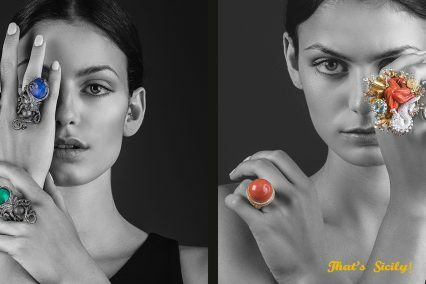 You will find high end fashion and Jewellery boutiques in Taormina, Catania, Ortigia/Syracuse, Palermo, Panarea, Lipari as well as in the Sicilian outlet village half way between Palermo and Catania. 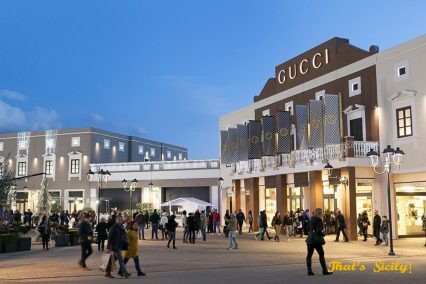 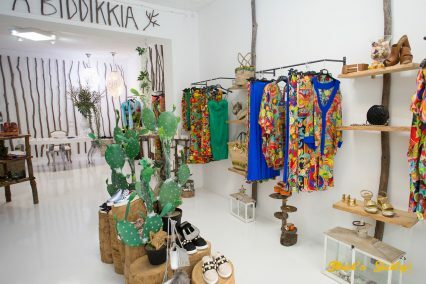 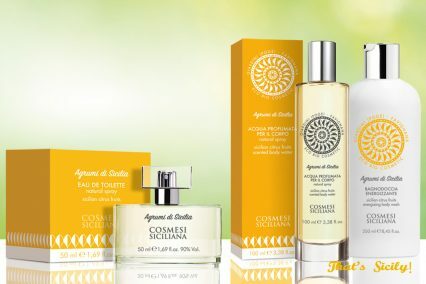 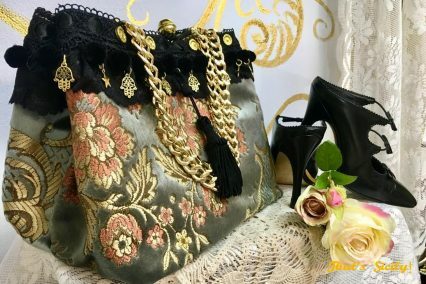 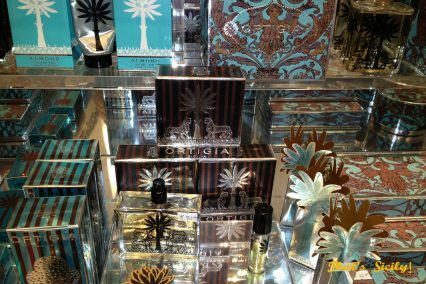 The mid range fashion market is generally not well priced in Sicily, however the real high end fashion brands are often sold to very compatible prices. 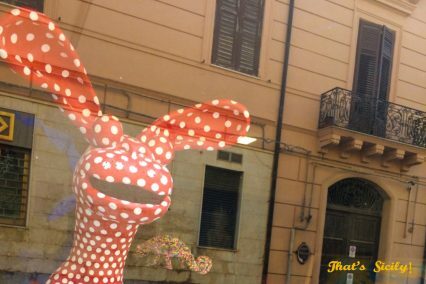 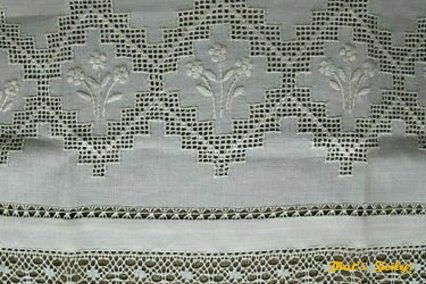 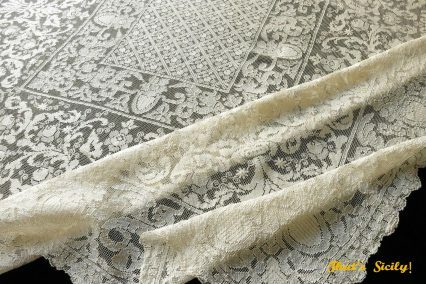 Sicily also has some great wedding gown designers. 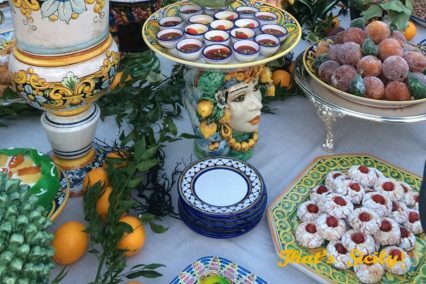 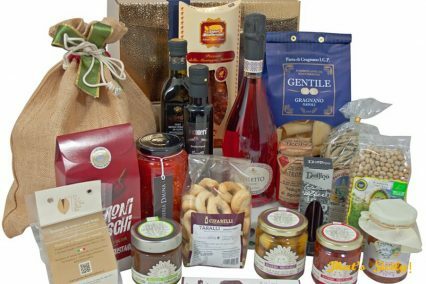 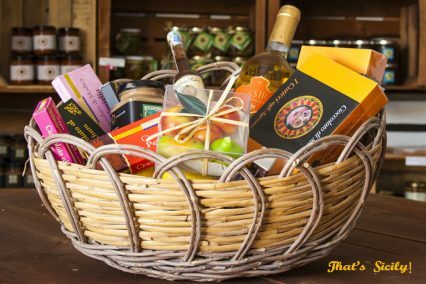 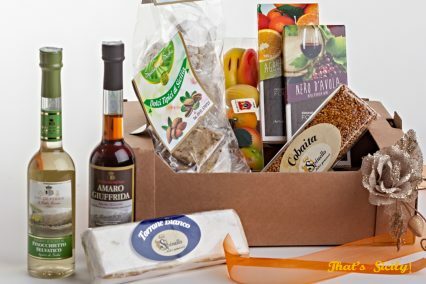 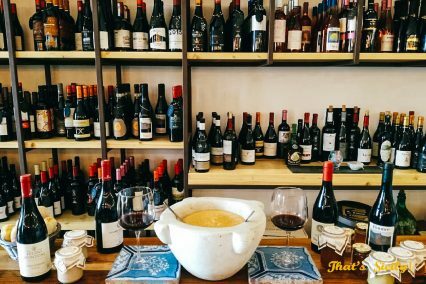 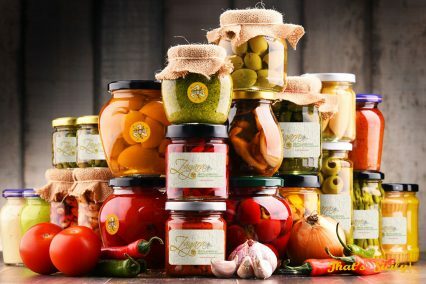 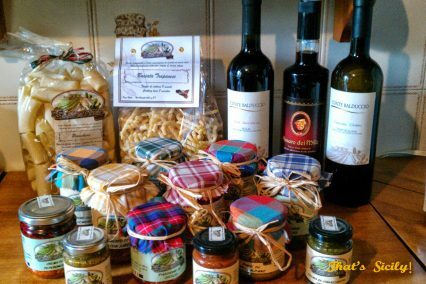 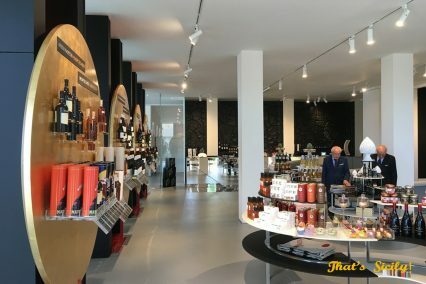 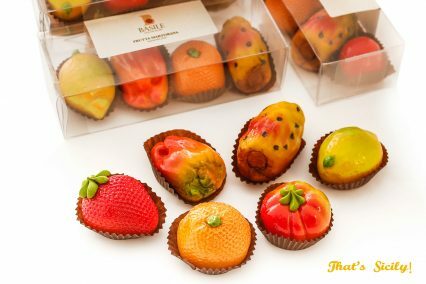 Fresh local olive oil, wine, chocolate from Modica, hand made pasta, bisques and sweets, marzipan fruits, nuts, dried fruits and sun-dried tomatoes. 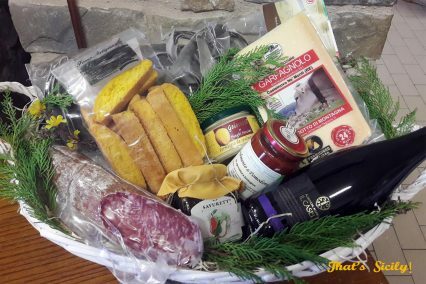 Honey, fish conserves, bottarga, marmalades, pickles, pestos and sauces, cheese and salami’s for the black pigs of the Nebrody Mountains. 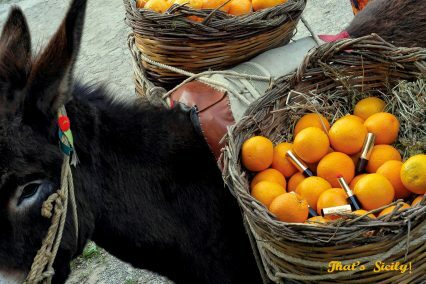 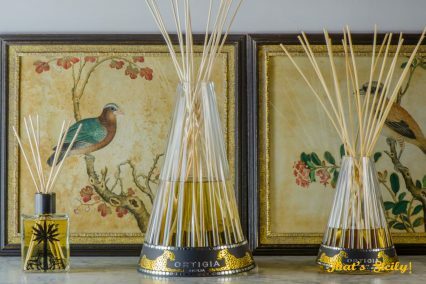 Perfumes, cents, candles, soaps, body lotions and facial creams made form local organic ingredients like almond milk and oil, olive oil, volcanic clay, essential oils, aloe vera, honey and donkey milk.